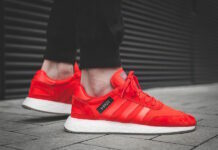 adidas Originals will have plenty of color options available of the adidas Iniki Runner Boost which is one of the newer models from the brand. 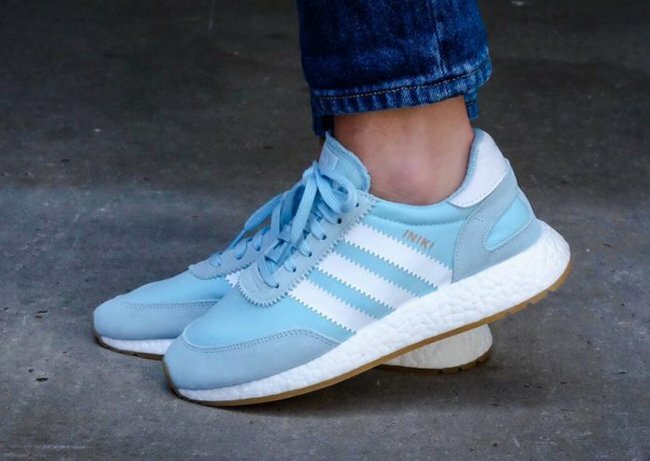 Apart of the Three Stripes brand Summer offerings is the adidas Iniki Runner Boost ‘Icy Blue’. 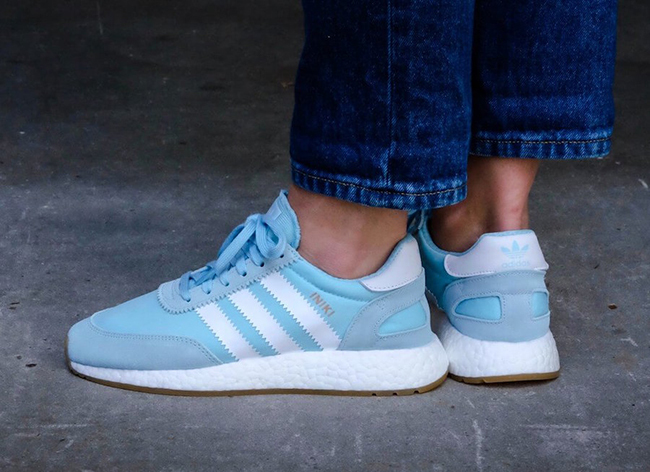 Exclusively releasing for women, this adidas Iniki Runner Boost features an Icy Blue upper while suede is used on the overlays. 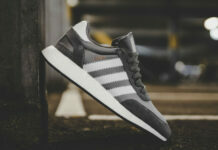 In addition we have White which lands on the serrated Three Stripes branding, Boost midsole and around the heel. 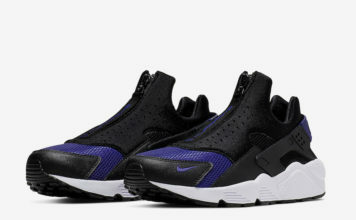 Other highlights include Gold detailing on the panel branding while Gum covers the outsole. 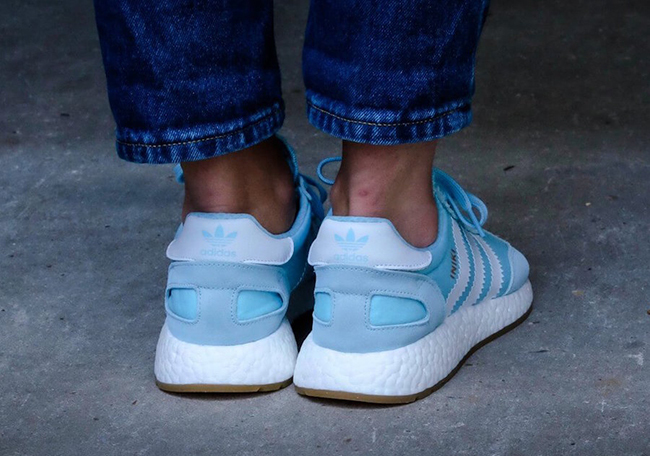 Continue to scroll below to check out more images of the adidas Iniki Runner Boost Icy Blue which will show you how they look on feet. 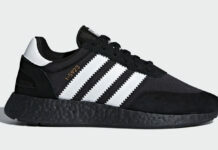 Although a release date is unknown at the time of writing, they are expected to launch soon at select adidas Originals retailers.